U.S. FIRMS WITH OVERSEAS PRODUCTIONS ARE COMING TO US. FIND OUT WHY. We are just like the other 10,000+ plastic manufacturers except we are liked, A LOT. 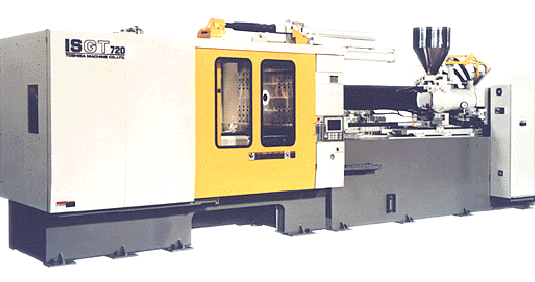 JATCO, over forty years of solid and successful experience with an amazing range of solutions for any plastic injection molding project. 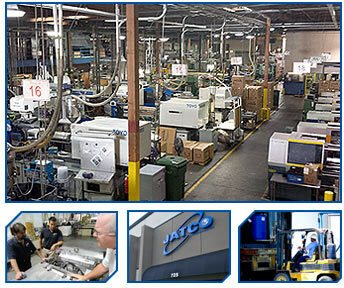 JATCO Incorporated is a plastic injection molding expert whose focus is to offer high quality products -AND- value added services and solutions to help you handle packaging, warehousing, distributions and much more. With direct rail line service and proximity to Interstate 80 and the Port of Oakland, we can expedite your product via UPS, Fed Ex, truckload, LTL, air freight and ocean container to any location worldwide, when you need it. For over 40 years, we have delivered exceptional value to customers around the world, with a full range of services and personal attention – all at competitive prices. We are not only your manufacturer, we are your future partner. 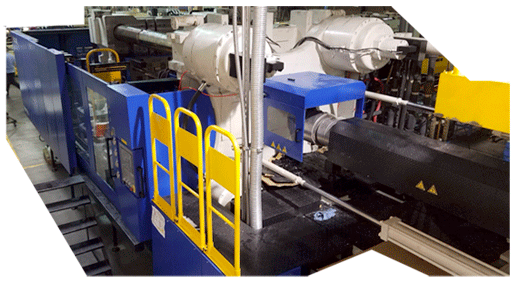 Full Services – Comprehensive offerings include product design, engineering, tooling, molding, die casting, metal stamping, assembly, painting, packaging, warehousing, distribution and more. Expertise and Vision – Old world craftsmanship is combined with cutting-edge technology and a passion to solve your toughest manufacturing challenges. Educated Service Team– Every employee of Jatco has up to the minute project information and a drive to help you succeed. Our team members aren’t only trained in doing one part well, they are trained in understanding the main-goal of each clients projects. We operate 24 hours a day, 7 days a week on two continents. Efficient Market Deployment – Our experience, modern facilities, cutting-edge technology and superior transportation add up to faster product delivery. 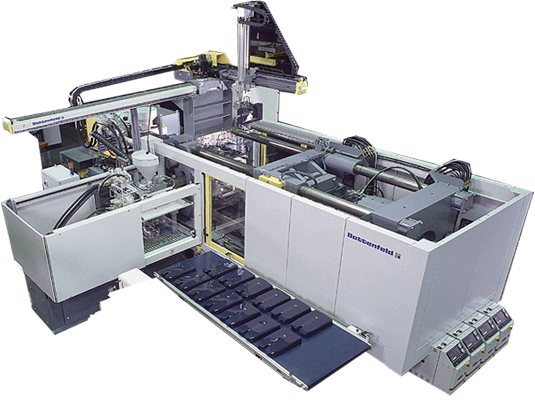 JATCO is a global leader in plastic injection molding with a heavy focus on value creation. We are a one stop shop which offers product(life) consulting, design, production, warehousing and distribution solutions for just about any project. Union City, CA 94587, U.S.A. Copyright © 2016 JATCO Incorporated. All rights reserved. Please do not take or copy. Be considerate and respectful.